Please note that the battery will be excluded. Short, wide range: 980ft / 300m. With two 20mm rail mounting (including a double 25.4mm mounting ring). 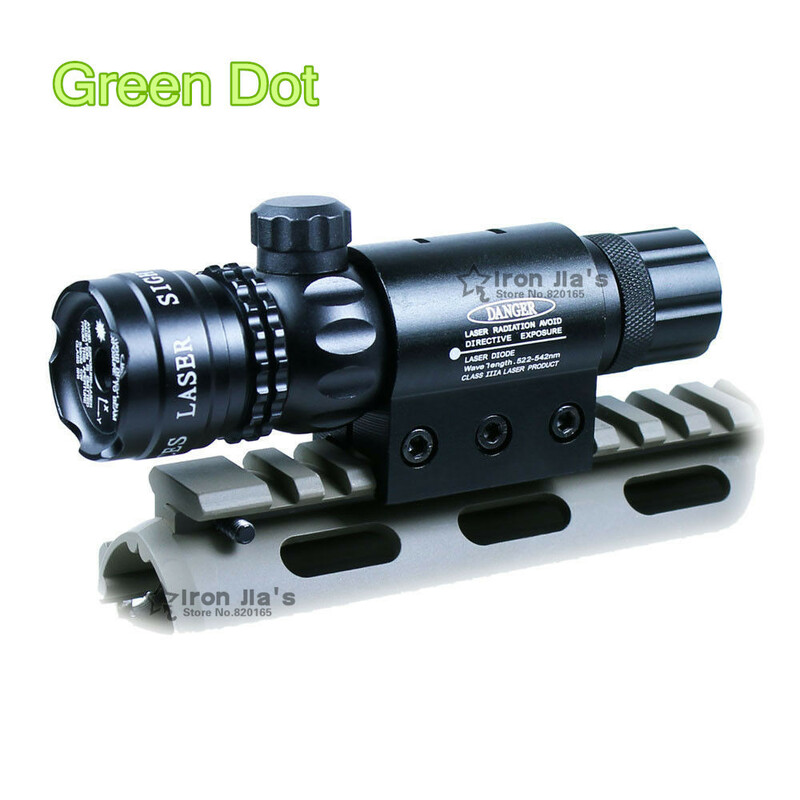 This rugged all-metal laser sight is equipped with tools to adjust drift and elevation to meet your needs. The unit also includes an interchangeable switch that allows the user to press the unit to turn on or use the attached remote control to turn on the oscilloscope. Use only a 20mm mounting weaver or support area 8-shaped 1 "cartridge mount. Fix the laser aiming at the weapon. Adjust the elevation and wind resistance hexadecimal by twisting two small screws in the head with the keys. Rotate until overlapping with the main laser of the scatter. Replace the battery, loosen and open the back cover and replace the battery. Do not point the laser beam at the person. Do not use optical instruments such as binoculars or microscopes to observe the laser pointer. Children should not use laser pointers unless under the close supervision of adults.